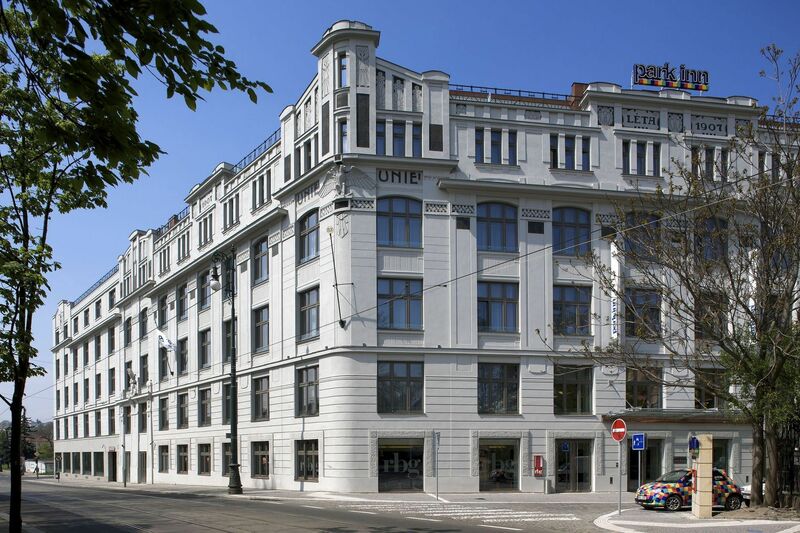 This Art Deco inspired former print-works has been transformed into a hotel to provide 215 guest rooms, a restaurant, bar and conference facilities. 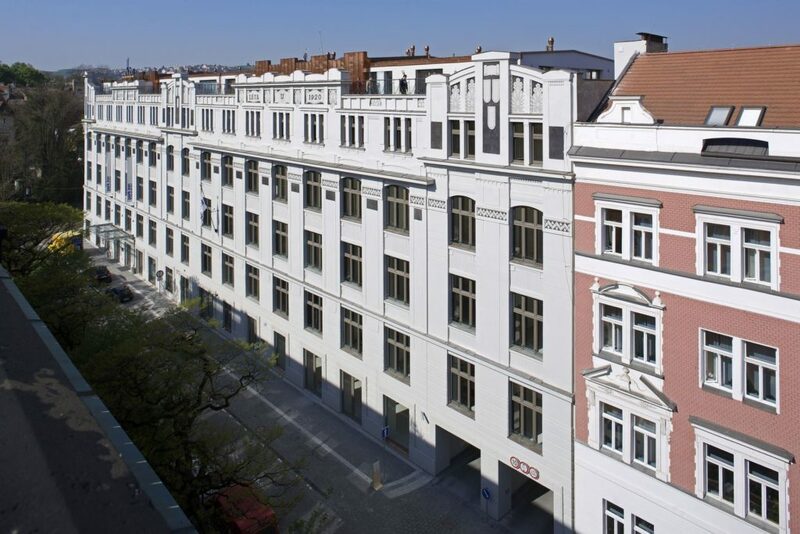 The 15 000 m2 project includes a new build wing within the landscaped courtyard and an additional attic floor with a fitness centre with panoramic views towards Prague Castle. The basement areas were excavated to create space for a restaurant and a conference centre. 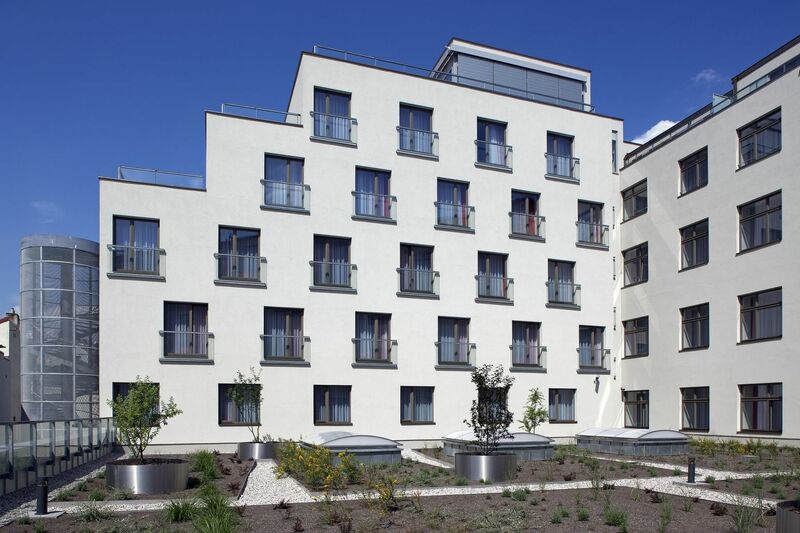 The project was technically challenging due to flood prevention issues related to the proximity to the Vltava river and to noise issues deriving from the adjacent tram line, which required that the interior room construction had to be independent to the building structure. The building is in the Prague’s protected heritage zone and the historical facade has been fully restored to its former glory.